The Meetinghouse is located at 532 Quaker Meeting House Road, Durham, Maine 04222. The maps below may be helpful. 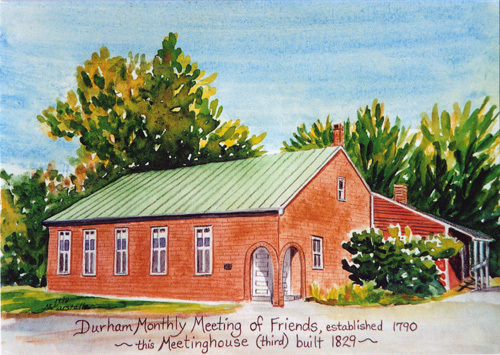 There is ample parking in front of the meetinghouse or directly across the street.